London may be our glistening concrete capital, but it’s home to some of the country’s most talented and creative florists, who work with natural ingredients to give events that refreshing, enchanting and unique touch. 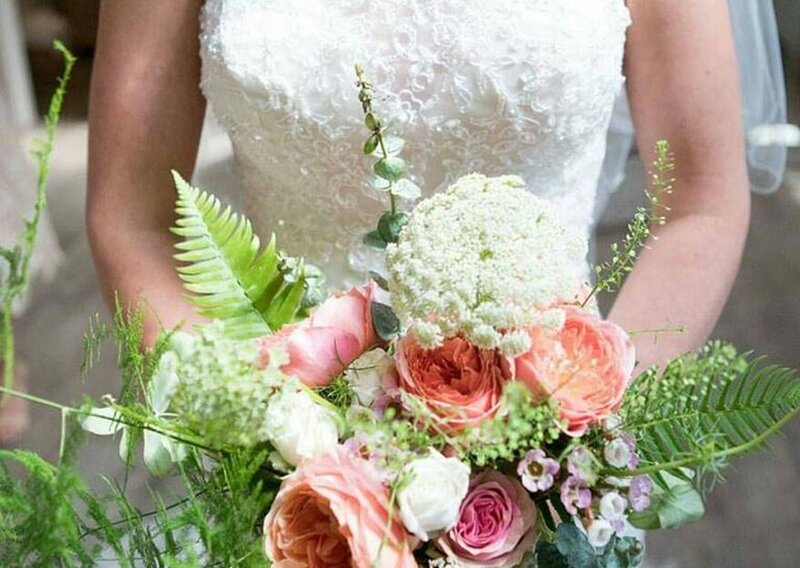 With 27 years of experience, Lavender Green creates perfect floral designs to suit the fashion and style preferences of each individual bride, as well as staying on top of current trends to advise couples with expertise. 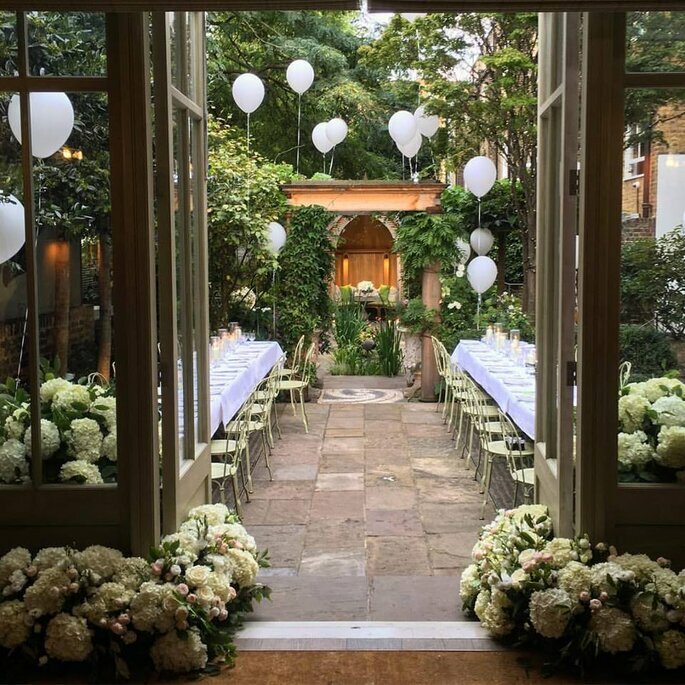 The business is run by Sue Barnes, who leads a dedicated team with the reputation of being ranked as one of the best florists in London. You can have full faith in Lavender Green to be highly inventive and to deliver an impeccable service. 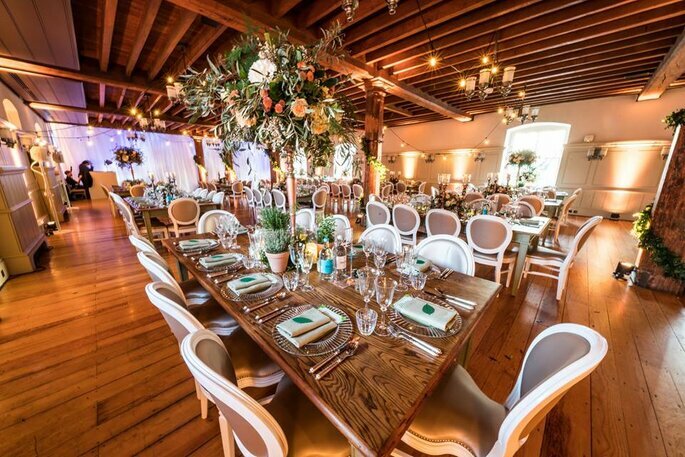 Larry Walshe Floral Design has dressed and styled some of the most prestigious weddings and events across London and abroad. 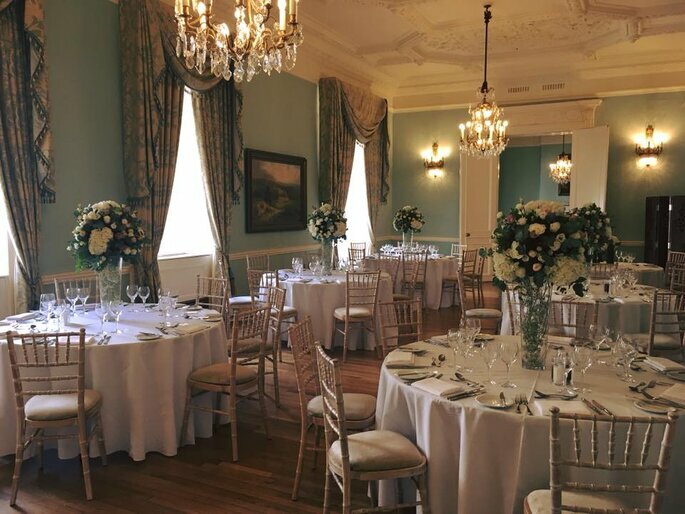 The team can turn any marquee, country house or city centre venue into the perfect scene for your unforgettable day, and are even happy to offer recommendations and advice during the early wedding planning stages with their knowledge of local venues and providers. 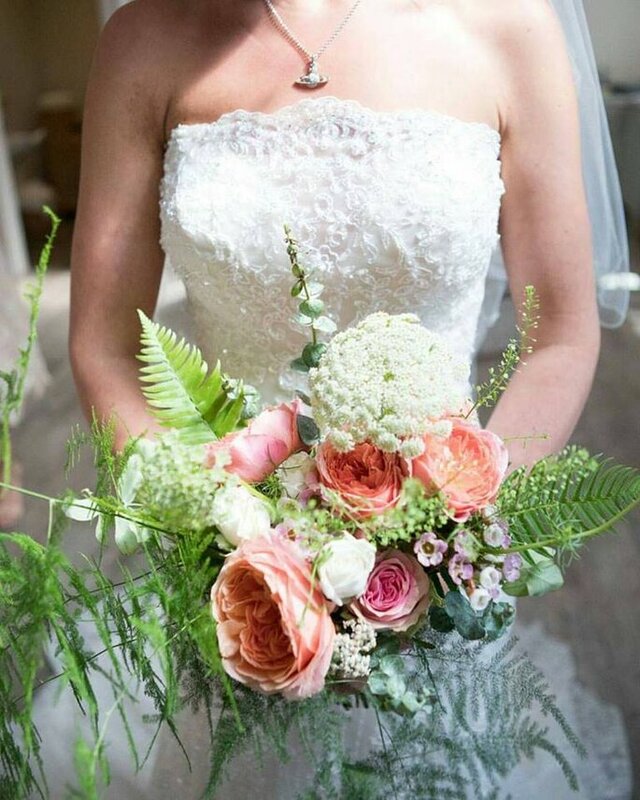 With strong networks of flower growers around the world, Larry Walshe Floral Design ensures high flower quality and freshness, which will add that natural glow to the wedding of your dreams. 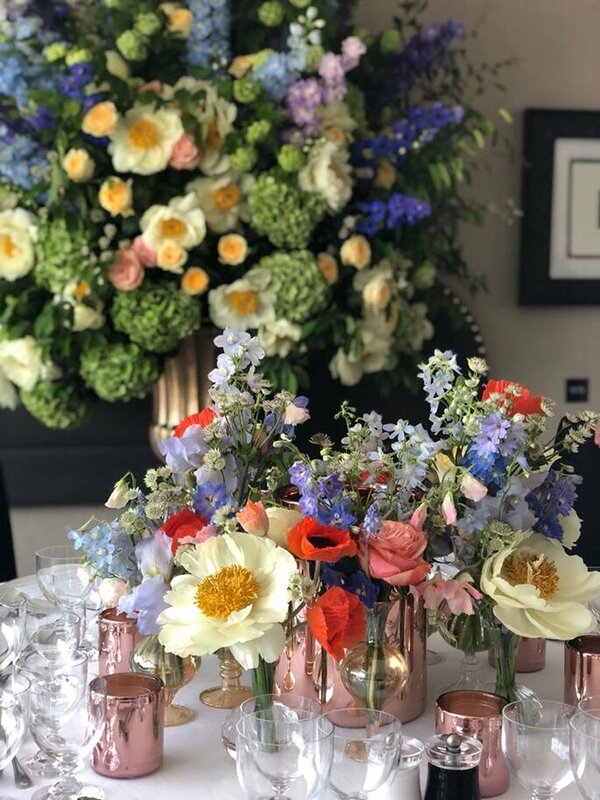 Since 1998, Todich Flowers in South London have been transforming clients’ floral requests into innovative and beautiful designs. 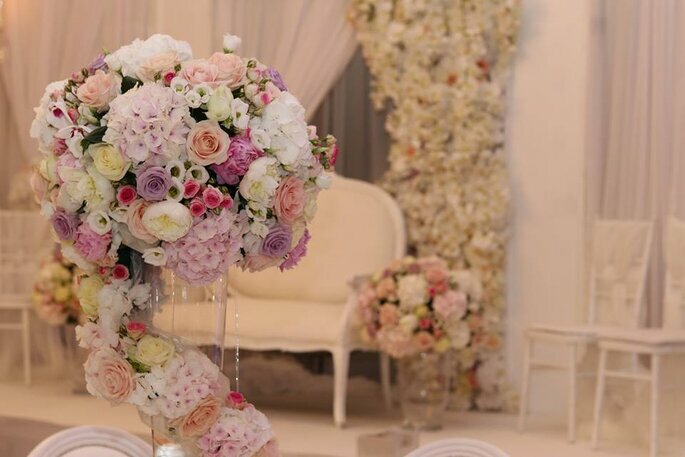 The company was founded by Zlatko Todic and now consists of a team of talented designers and florists that combine their experience to dress all events from luxury hotels to bespoke and intimate affairs. No requests or visions are too ‘out there’ for this creative team. Nikki Tibbles has an international reputation for quality and excellence, with an exquisite attention to detail. No petal or leaf is out of place with these unique arrangements. Nikki’s sought after and renowned prestige as a British florist has seen her gain an A-List following and a prominent position dressing the Liberty London shop entrance, along with her flagship store in London’s design district, Pimlico Road. 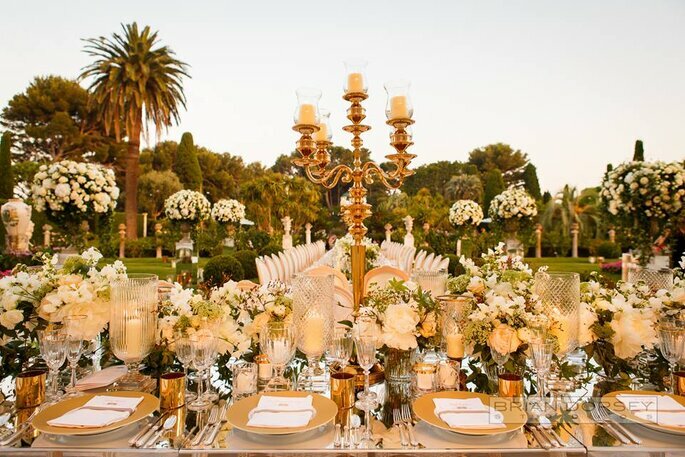 If you’re looking for something really special, luxury and extravagant, then look no further. 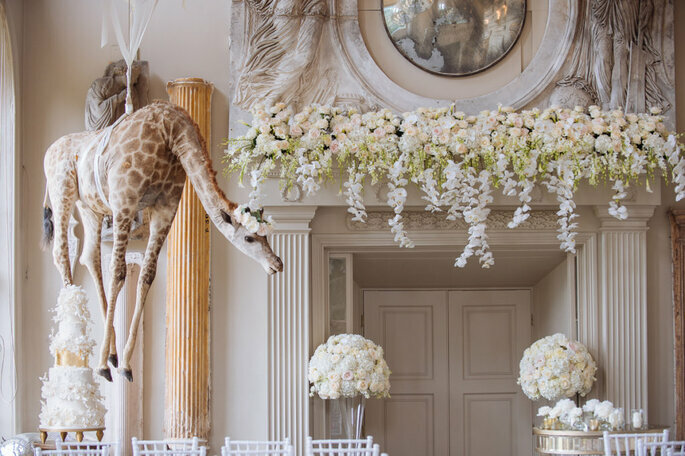 Established in 2009, Phillipa Craddock’s team works closely with clients on a global scale to design floral installations for weddings, events and campaigns. 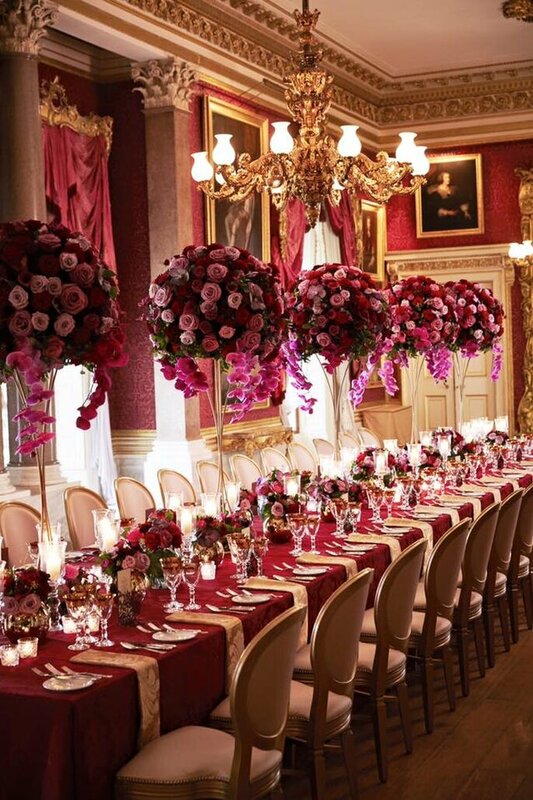 Based in Central London, this renowned floral company has a studio in Fulham and a Flower Shop at Selfridges, having worked with Kensington Palace, the V&A Museum, Hampton Court Palace, Alexander McQueen, British Vogue and many more. 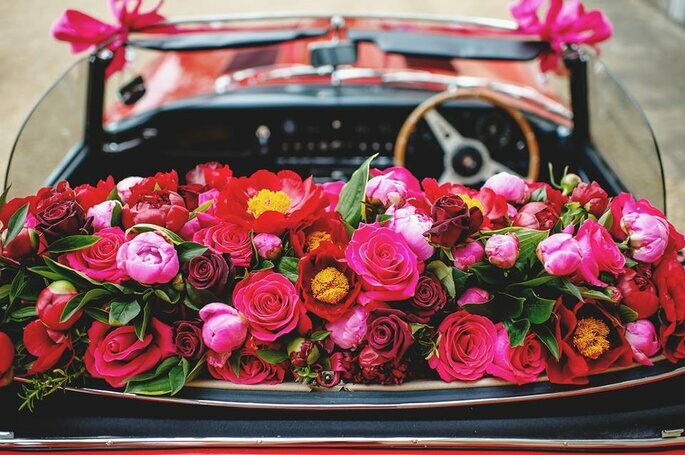 Every member of the team shares a passion for flowers, which will really make a difference to your wedding decoration. 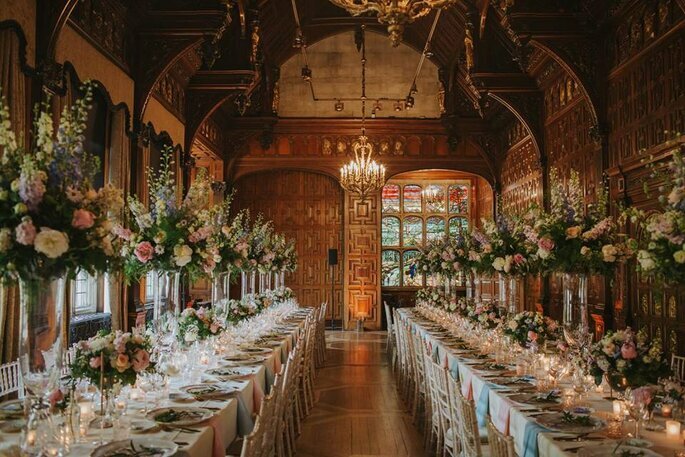 Phillipa Craddock was also the chosen florist for the recent Royal Wedding between Meghan Markle and Prince Harry in Windsor Castle. Based in Chelsea, florist Amanda Austin Flowers is recognised for the most exceptional seasonal flowers. 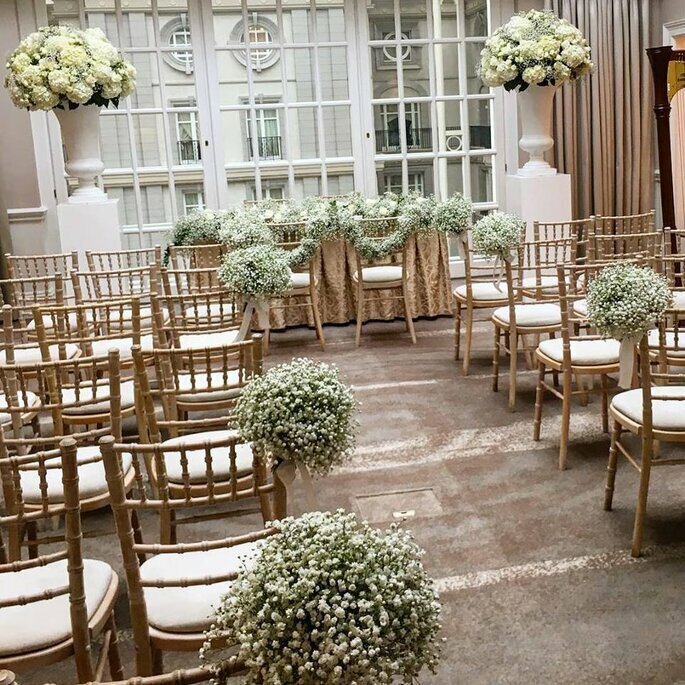 Delivering bouquets across London daily, as well as dressing some of the most beautiful weddings and events in the capital, you can most certainly entrust one of the most important aspects of your wedding decoration in Amanda Austin. 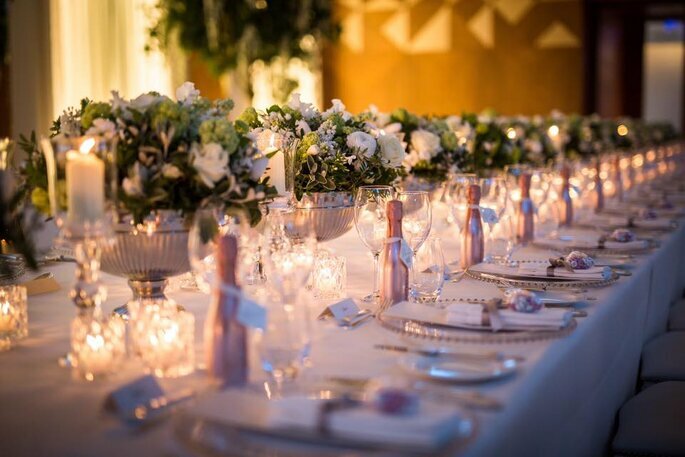 With over 50 years of experience, Amanda and her team meet all their brides and customers in their Chelsea shop, and use their larger unit in Vauxhall to craft the large event pieces that may be required for the most extravagant or creative weddings. Their dedicated service and dedication is priceless. 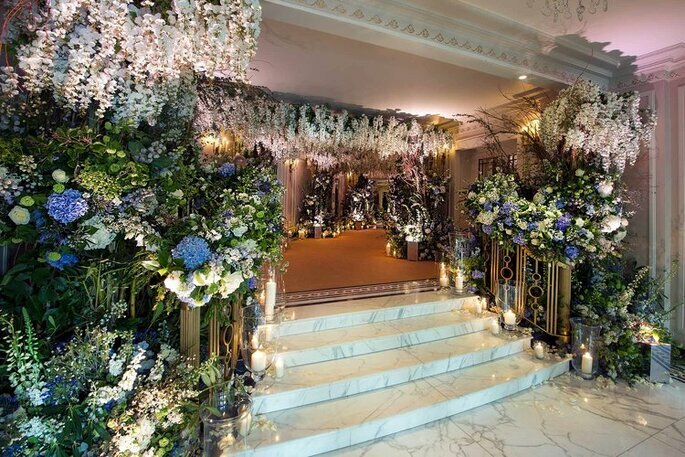 In London, Paula Rooney Flowers is synonymous with splendour and luxury floral design. 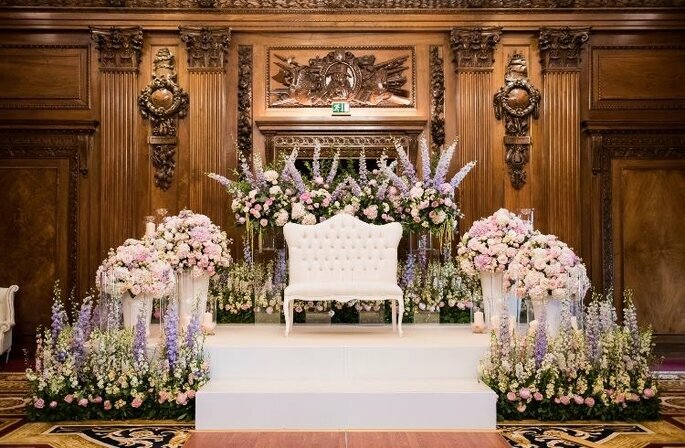 From an idea or a mood board, to the final floral spectacle that stands as the centre piece to any beautiful event, Paula Rooney’s expertise has won her many awards and an outstanding reputation in the wedding industry. You can expect an incomparable service and the relaxed feeling of knowing that the decoration of your wedding is in excellent hands. From humble beginnings, Simon J Lycett and his team have transformed themselves into renowned and sought after florists that often work for the Royal Family. 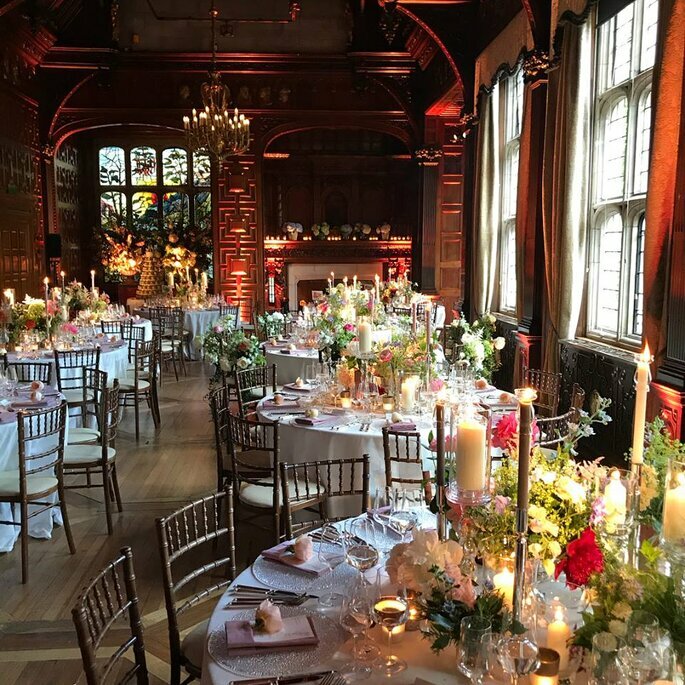 Since establishing his company in 1993, Simon’s passion for flowers has continued to allow him to create the most magical settings for weddings within a world where everything is possible. So you can be sure that your wedding dreams, no matter how wild, will be answered. 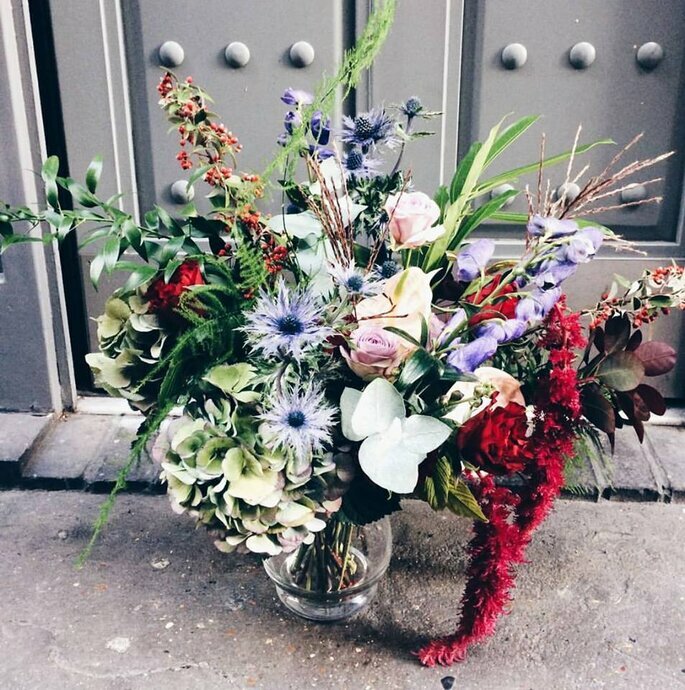 Committed to British-grown flowers, Mary Jane Vaughan‘s team is based in Battersea and buys from its neighbouring flower market. 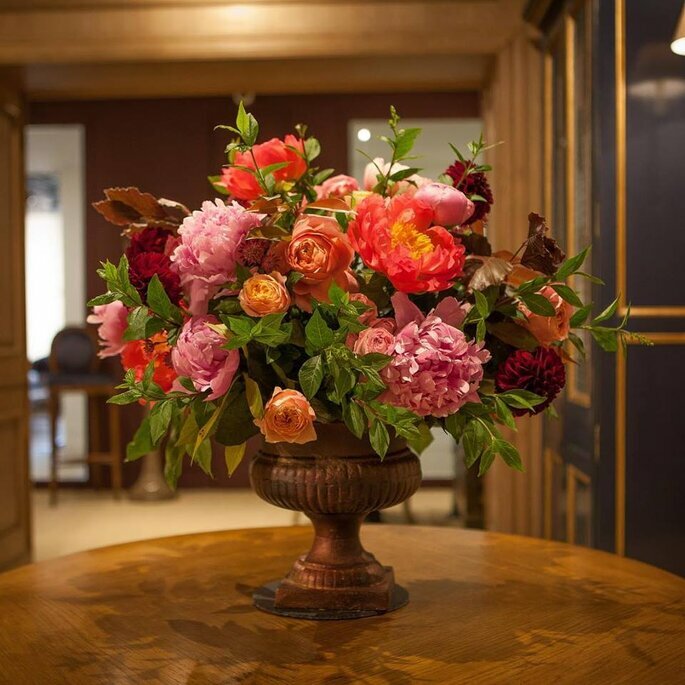 If you’re big on sustainability and the environment, then this team’s respectable ethos is your perfect match, as they strive to use environmentally-friendly methods to arrange their locally sourced blooms. 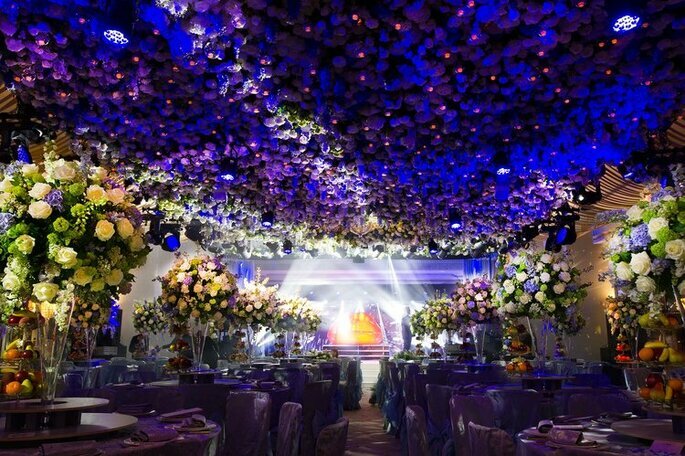 The effects are just spectacular, with a unique ability to create bursts of perfectly arranged colours that won’t go unnoticed at any wedding. This East London Florist takes creativity to new heights, with a contemporary, forward-thinking aesthetic. Their philosophy is to forget mundane symmetry and to embrace the natural spirit and shapes of flowers and plants. Grace & Thorn see every wedding as unique, and so create a signature bouquet and fresh look with an abundance of flowers, plants, props and pots. This is the perfect company for modern brides looking to jazz up their day with something natural yet unique and bold. So there you have it, a plethora of amazing florists based right in our very capital. 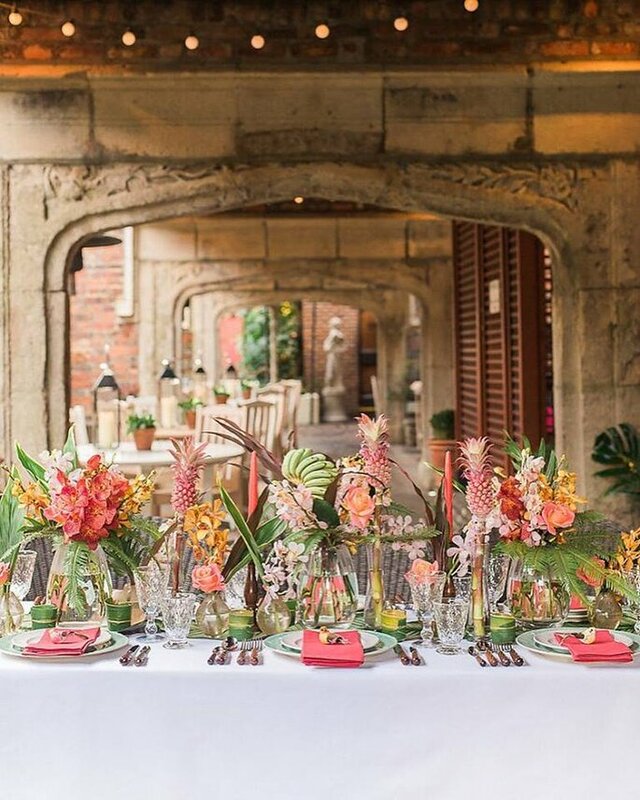 From internationally respected floral designers who have worked for Royalty, to the creative and artistic companies that are blooming and flourishing with unique designs for weddings across the city. Simply pick the one that perfectly suits your floral desires.